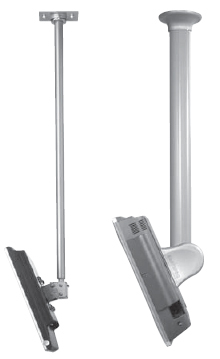 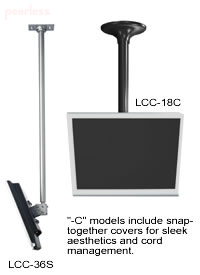 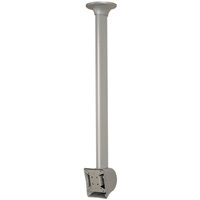 36" adjustable column comes with this product. 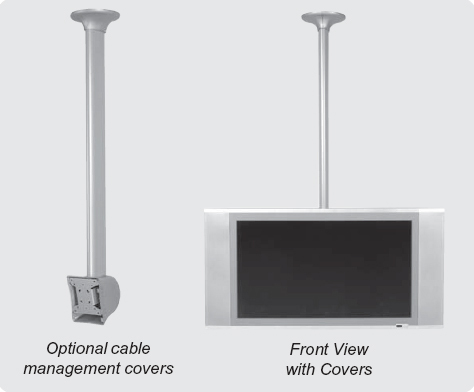 You may add on top of this by adding another column using Option 3 - Fixed/Adjustable Columns and Option 4 - Extension Column Connector. 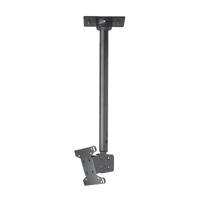 It comes with Ceiling plate for Structural or Wood Joists and a 75 x 75/100 x 100 VESA Plate.